Manchester Film Festival is excited to announce the opening and closing night gala screenings of this year’s festival – HOTEL MUMBAI and MEETING GORBACHEV. 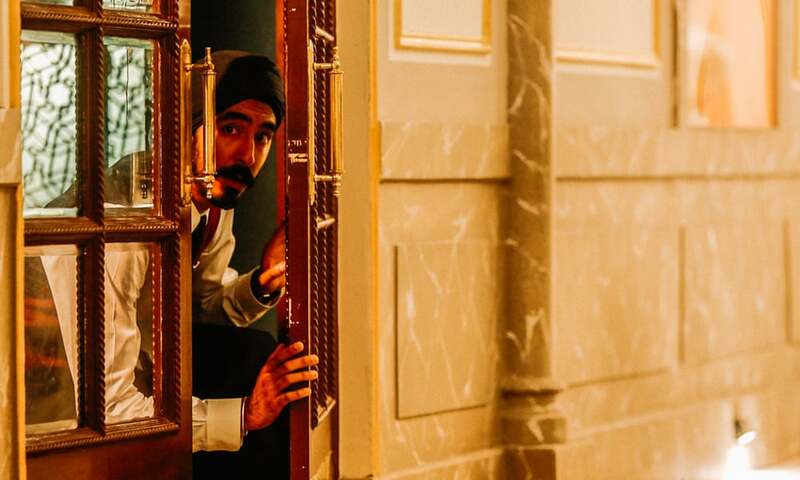 Opening the festival on Saturday 2nd March at 7pm will be the Dev Patel (Slumdog Millionaire) starring HOTEL MUMBAI, a film that recounts the real-life story of the 2008 Mumbai hostage situation at the Taj Hotel in India. Patel stars as a member of the hotel staff who risked their lives and made unthinkable choices to keep guests safe during the ordeal. Patel is joined by Armie Hammer (Call Me By Your Name) as an American tourist and Jason Isaac (The Death of Stalin) as a Russian businessman, who must fight for survival in this tension packed thriller from director Anthony Maras. Closing the festival on the Sunday 10th March at 7:45PM will be documentary MEETING GORBACHEV from legendary director Werner Herzog (Grizzly Man). 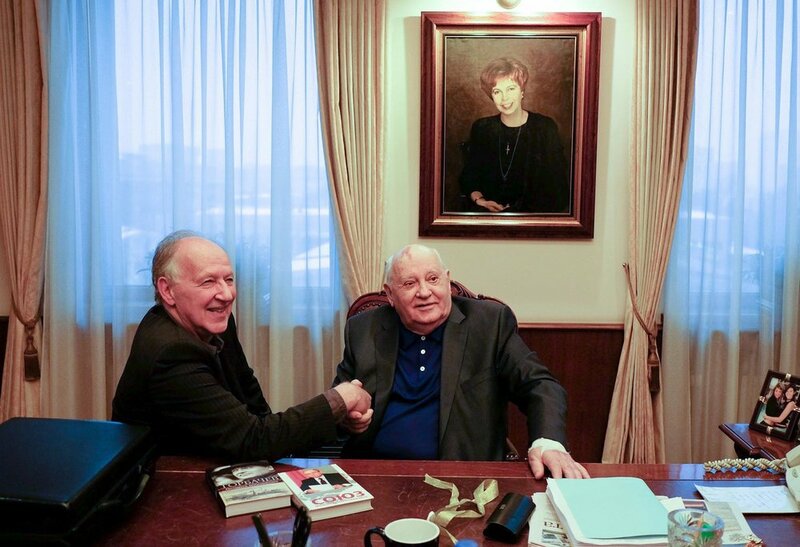 The film sees Herzog interview Mikhail Gorbachev, the eighth and final President of the Soviet Union, who regales his life story from beginning to end in an unusually candid and open way. HOTEL MUMBAI will be released in cinemas and on Sky Cinema from 3 May and MEETING GORBACHEV will be released by Altitude later this year. Tickets for both screenings are on sale now.